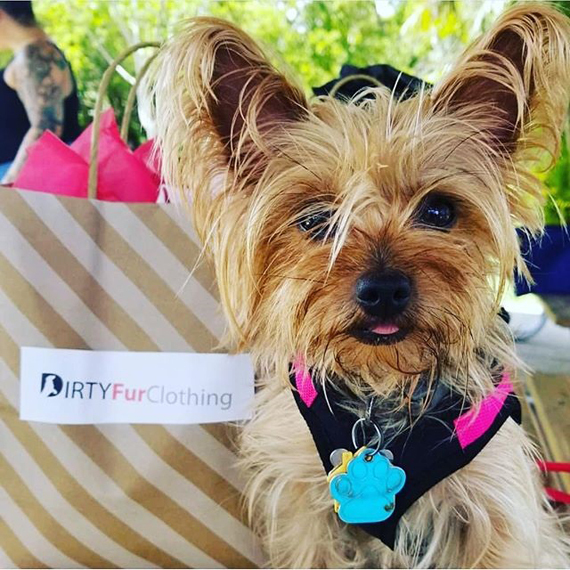 Dirty Fur Clothing is an online retail store that sells dog clothes, dog collars, dog supplies & dog leashes, dog beds & dog carriers, dog toys and dog furniture for your dog. 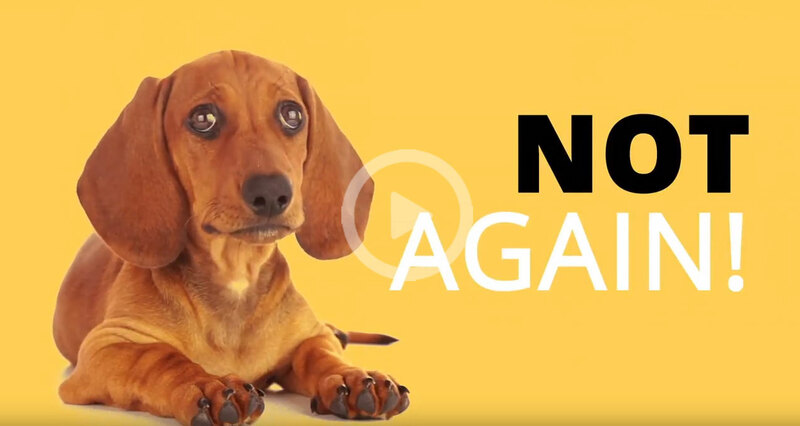 We are dedicated to satisfying the online purchasing needs of doggie babies and mommies who love to treat their doggie baby as the individual they are. 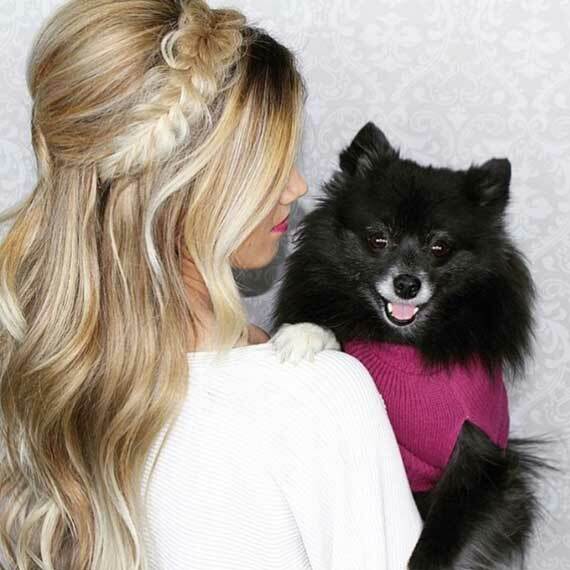 Every dog hoodie, dog boots and shoes, dog shirts, dog sweaters, dog coats, dog dresses, dog jerseys, dog swimwear, dog pants & dog shorts, seasonal items such as Halloween dog costumes, dog Christmas costumes and dog birthday costumes is hand selected for the discerning fashion savvy mommy you and your fur baby are. 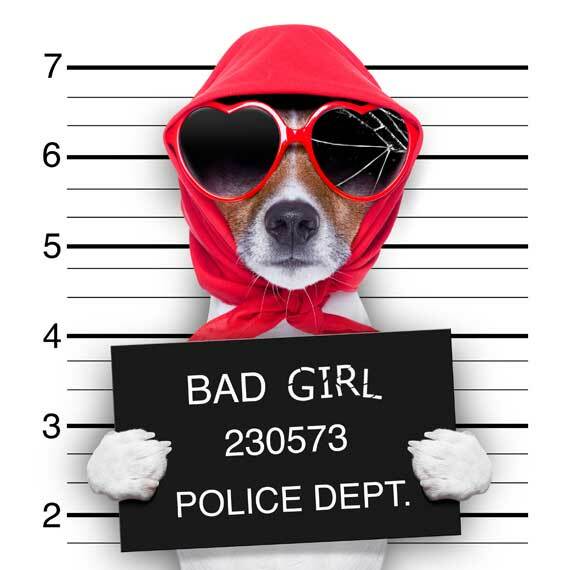 Dog accessories includes: dog bandanas, dog scarves, dog hats, dog strollers and dog goggles (doggles); dog harnesses & dog collars are colorful and of great quality and backed by exceptional customer service. Just return it for a refund and totally FREE (Returns must unworn-no pet hair please, in the state you received them and in the original packaging). You will receive a store credit for the full amount paid when the item was purchased excluding any applicable taxes. Unlike other sites that have special rules and tons of fine print, DirtyFurClothing.com offers FREE SHIPPING on all orders placed on our website within the U.S.
No minimum dollar amount, sizes, special exceptions or fine print to sort through. Small dogs do not regulate their heat as well as larger dogs; wearing dog clothing helps them maintain their temperature. Dog hoodies are comfortable and has openings for the important tasks such as daily waste disposal. 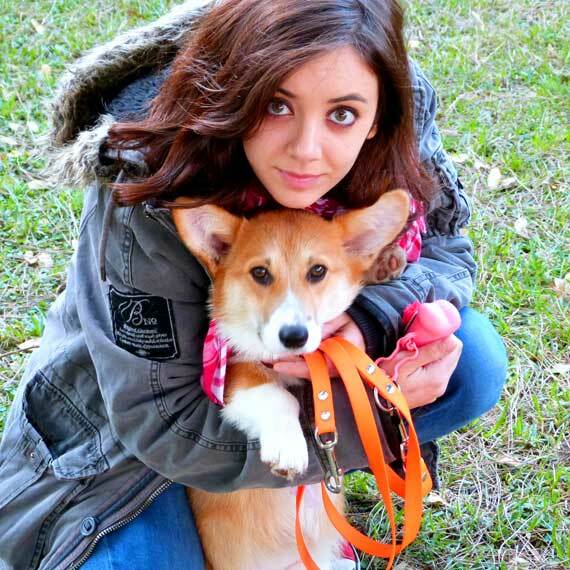 Mommies will benefit from protect their fur baby from the elements and support health by maintain the body temperature.